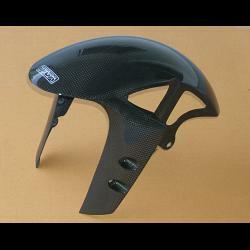 Lightweight carbon fibre direct replacement for Yamaha OEM item. Predrilled for use with stock mounting hardware. Made to order, takes approx 1 to 2 weeks to be ready for shipping.